Eirteic has deployed OSS/BSS solutions to many companies, but what happens after go-live? Management of your network does not end with the purchase of software tools – rather it is just the beginning. Telecom & Enterprise companies today face multiple challenges with managing their IT and business infrastructure. Even with access to the latest technology, many lack the in-house resources and expertise to respond fast enough to the pace of innovation. Others that can respond find that the complexity of the solutions they create drive up costs, impacting agility and the ability to leverage technology to drive growth. In an ‘always-on’ digital world, enterprises are challenged to capitalise on new technologies with limited resources and experience. please contact Eirteic Sales to find out more. Eirteic design, develop and deliver training programmes to enable individuals within business and technical functions to drive the organisation forward. 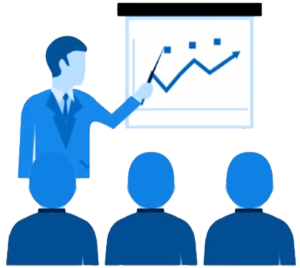 Eirteic offers comprehensive training classes for all products in our portfolio; collaborating with vendors and customers to develop programmes that provide measurable business impact. Eirteic maintain dedicated training facilities around the world and also offer customized and solution-based training on customer premises. 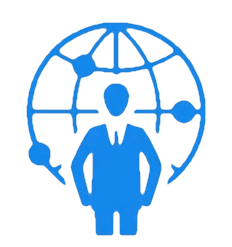 Eirteic instructors are vendor-certified trainers as well as experienced engineers. This unique combination enables our trainers to provide real-world scenarios and anecdotes throughout the training. This ensures that training is delivered in the most effective manner. Eirteic has delivered courses to customers all around the world including the US, Canada, United Kingdom, Ireland, Italy, Belgium, Romania, France, Norway, Russia, Ukraine, Kenya, South Africa, Jamaica, Singapore, Australia, India, Pakistan, Kazakhstan, Malaysia, Japan, China and South Korea. 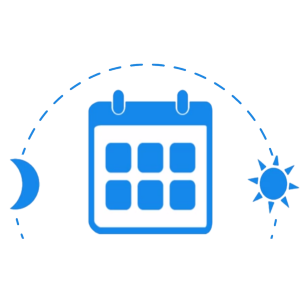 Eirteic offers your business the ability to cost efficiently consolidate your organization’s support requirements with a single, experienced, support provider and partner. 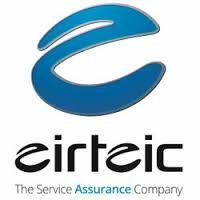 Eirteic offers a range of support services that include 24×7 access to our Support and Maintenance Centre (SMC), rapid problem resolution and additional value added services. Eirteic’s customized and adaptable support structure is built upon ITIL & ITSMF methodologies and best practices. Eirteic deliver Solution Support not just software support, this is the key difference between our support offering and vendors own. We understand how you are using the solution and what you are using it for. Many companies are now dependent on effective IT systems to help them to compete in today’s marketplace. IT infrastructure (including hardware, software and network components) must operate at maximum efficiency levels at all times to ensure competitive advantage. To ensure this, Eirteic provides businesses with expert support and assistance on a day-to-day or on an ad-hoc basis. Please contact Eirteic Sales to find out more.